This week, we’re helping you find ways to give back this holiday season. Donate a homemade scarf to the Orphan Foundation of America’s Red Scarf Project and give foster teens in college a way to stay warm. Toys for Tots collects new, unwrapped, or your homemade toys to give to kids in need. Find a drop-off center. Donate new, gently used, or homemade coats to those who need them with the Warm Coats & Warm Hearts Coat Drive. Send a thoughtful holiday card to American service members, veterans, and their families with the American Red Cross’s Holiday Mail for Heroes program. Fill a shoe box with handmade or bought gifts to send a personalized present to a child in need through Samaritan’s Purse’s Operation Christmas Child program. Donate your old cell phone to Cell Phones for Soldiers and give the gift of communication to our troops and their families. Give the gift of a good holiday meal to a family that might otherwise go without through a food bank near you. 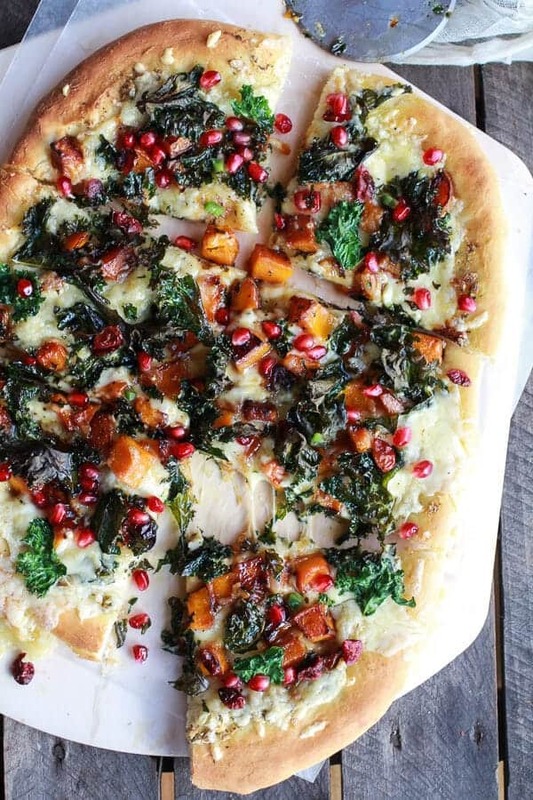 While you decorate your house and whip up holiday treats, we’ll help you make use of your leftover in-season oranges with these orange recipes. This Pomegranate Orange Salad is a light and healthy lunch in the middle of holiday meal season. Herb and Citrus Oven Roasted Chicken is perfect for weeknight dinners or the holidays. These Grilled Scallop and Orange Kebabs with Honey-Ginger Glaze are a quick and easy showstopper. Your family will love these Copycat Orange Fruit Chews made with fresh juice. Orange Chicken Stir-Fry with Asparagus is way tastier and healthier than picking up takeout. Citrus and Fennel Salad turns in-season produce into a pretty holiday side. 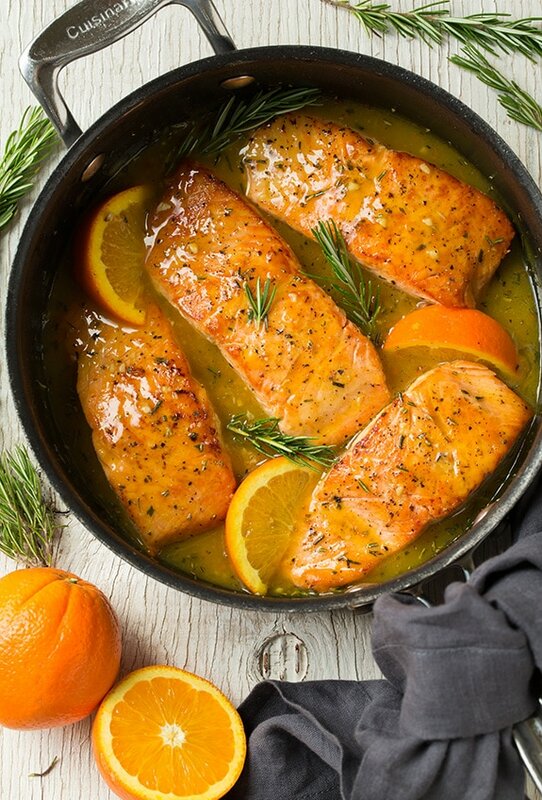 This heart-healthy Orange-Rosemary Glazed Salmon will only feel decadent.